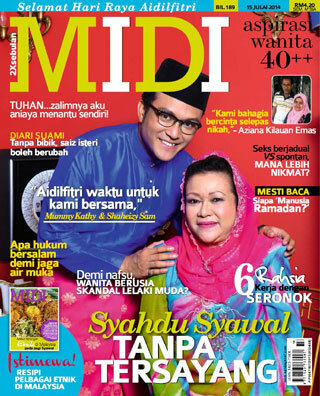 A magazine for the matured women tailored to their needs. 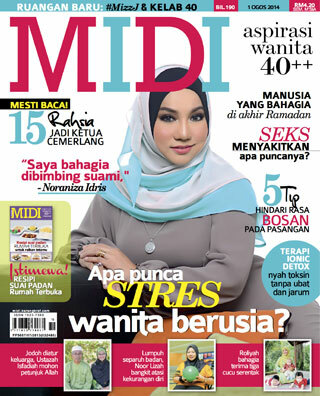 Midi offers advice on health and lifestyle presented in the form of vibrant articles that are sure to inspire. 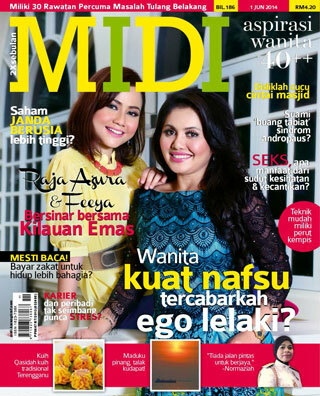 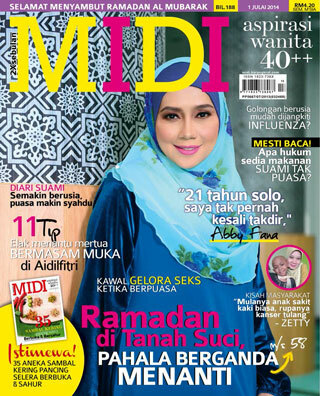 Midi, the must have reference for 40++ women.